Sept. 11, 2015 | LITTLE ROCK – A workshop at the UAMS Winthrop P. Rockefeller Cancer Institute will focus on the needs and concerns of cancer patients, survivors and caregivers. 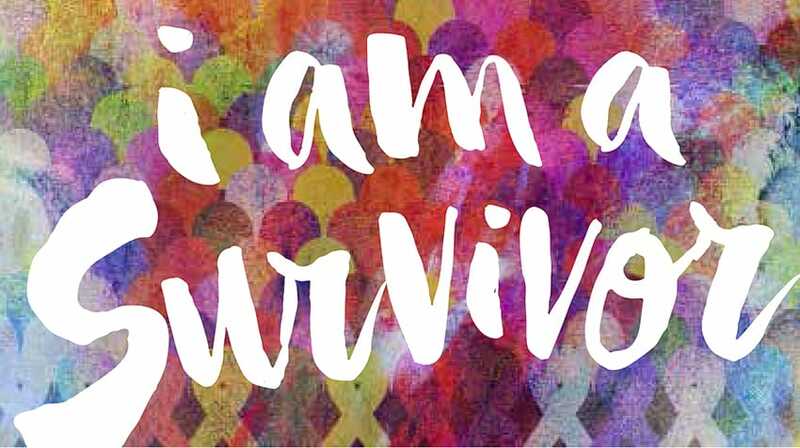 I Am a Survivor: Cancer Survivorship Workshop is set for 8 a.m.-12:30 p.m. Oct. 3 on the 10th floor of the UAMS Cancer Institute. Chemo Brain: Myth or Reality? Emotional Health and Well-Being: Am I the Only One Who Feels This Way? Pre-registration is requested by Oct. 1 at (501) 603-1612 or wilsonavisf@uams.edu. For information, visit cancer.uams.edu/survivorworkshop.